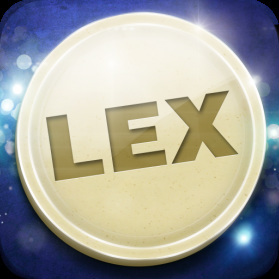 The LEX FLASHCARD GAME is a cross between Boggle, a crossword and mah jong. A cue is given below the board for the target words in the grid, which you find and clear all the tiles. 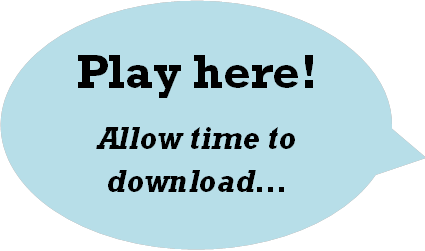 Play some more example games using the Lex widget online by following the dropdown menu link under 'Lex Word Game'. IMPORT ANY FLASHCARD SETS from the excellent Quizlet flashcard website (www.quizlet.com) and use them in the Lex game. Use existing kanji/hiragana/katakana wordlists in the game, or make your own. Go to www.lexwordgameapp.com for more details on the Lex app - it can be used for any subject (not just Japanese) that you can make flashcards about!